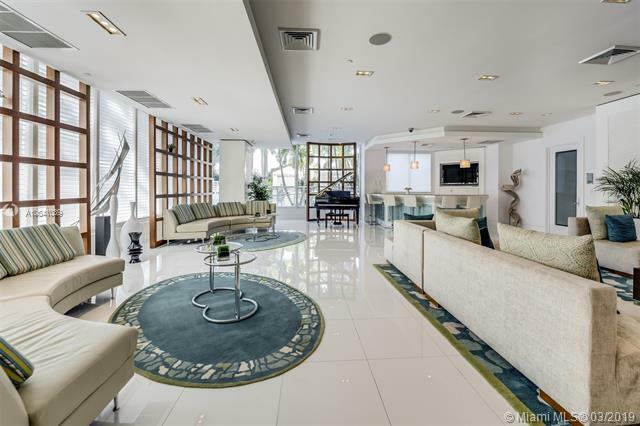 Tropical vibes in a modern contemporary resort-style setting! 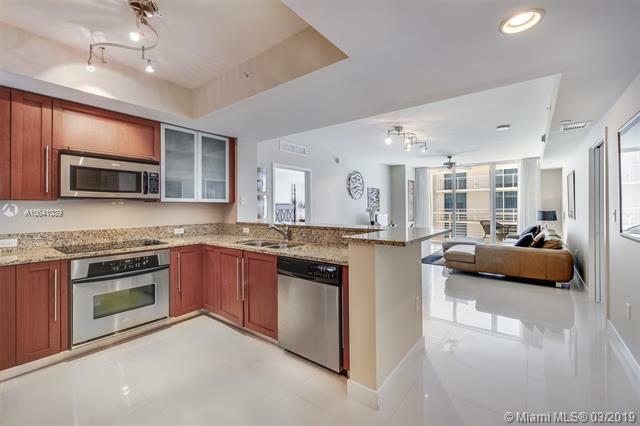 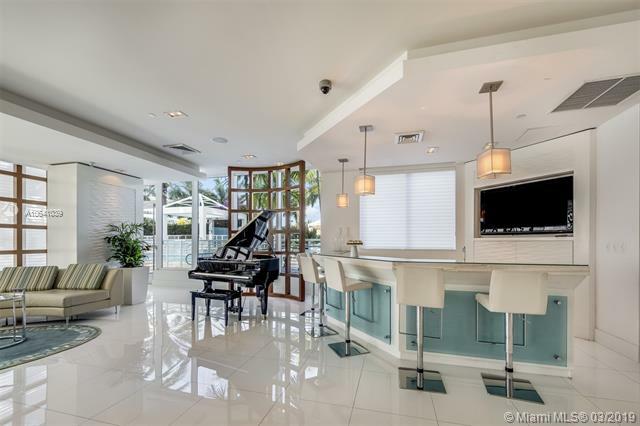 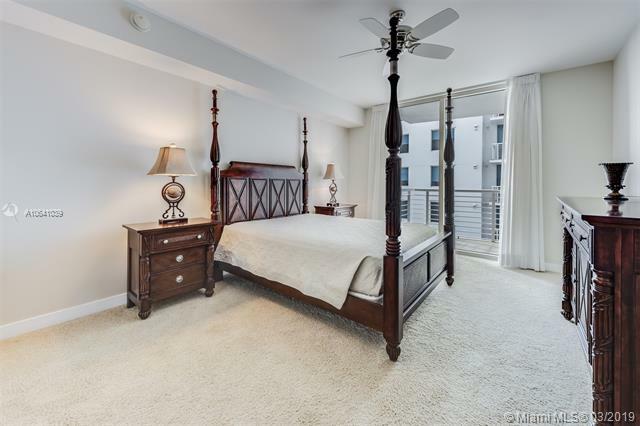 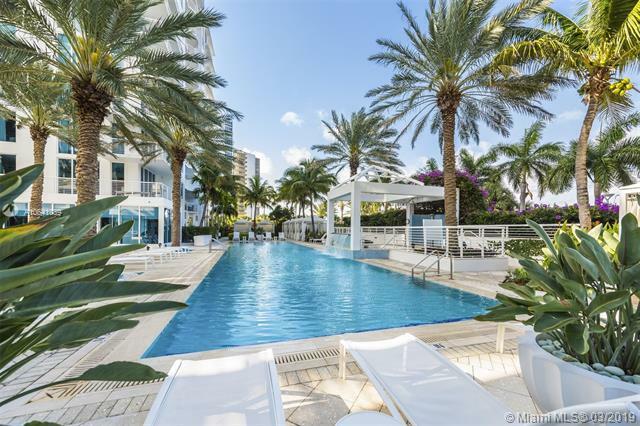 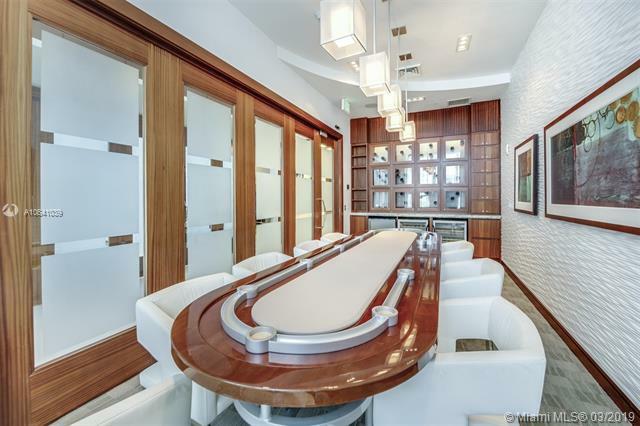 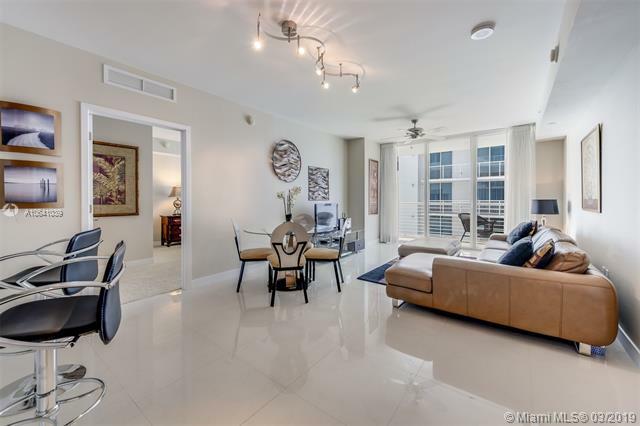 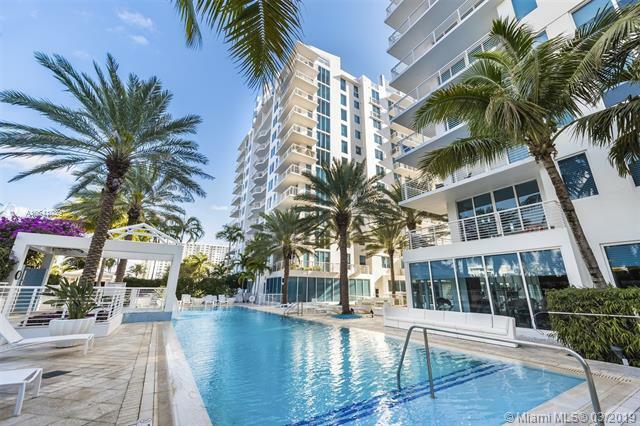 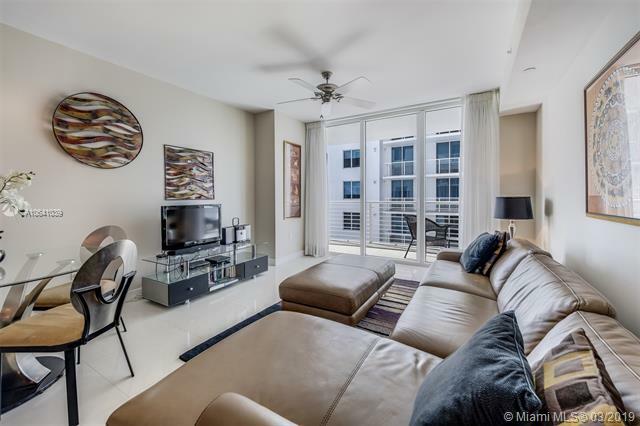 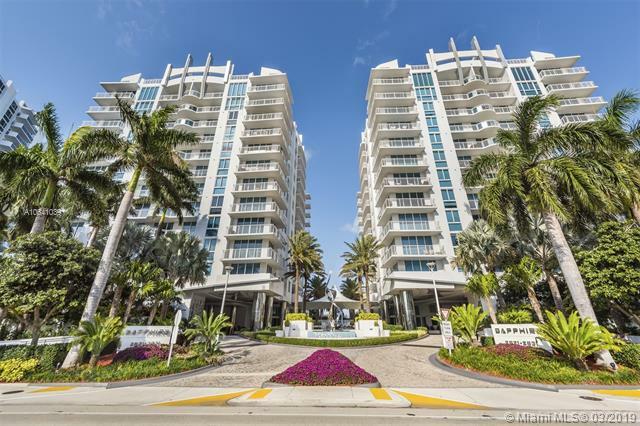 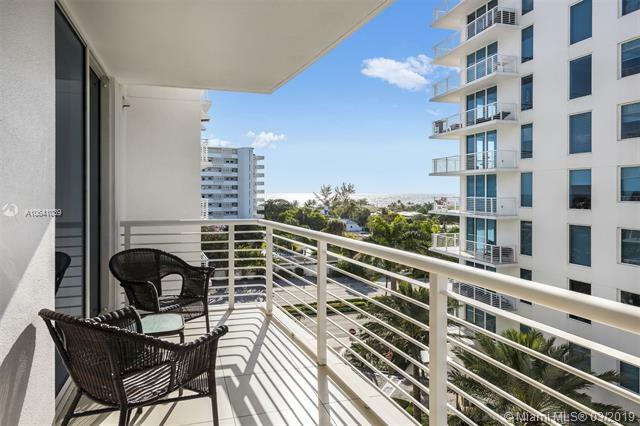 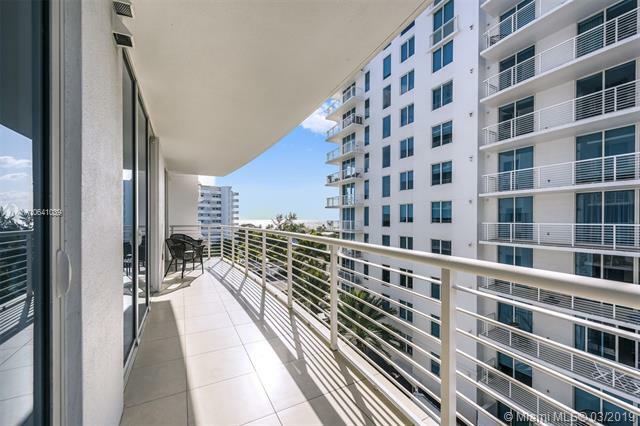 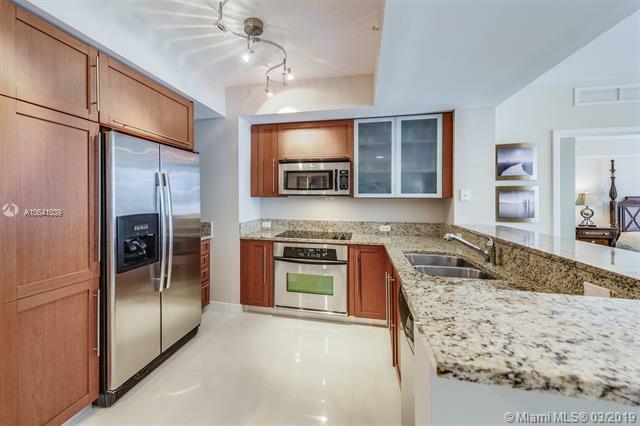 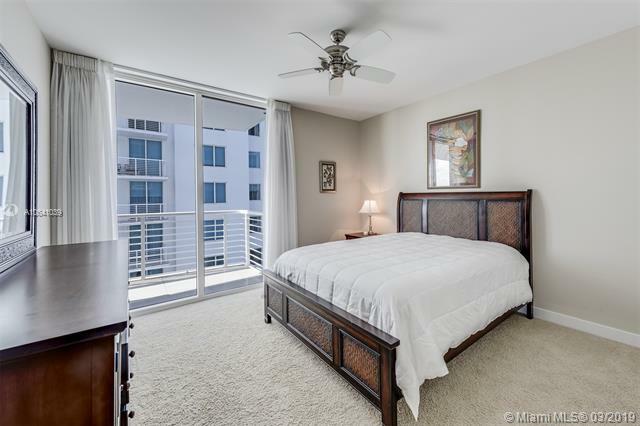 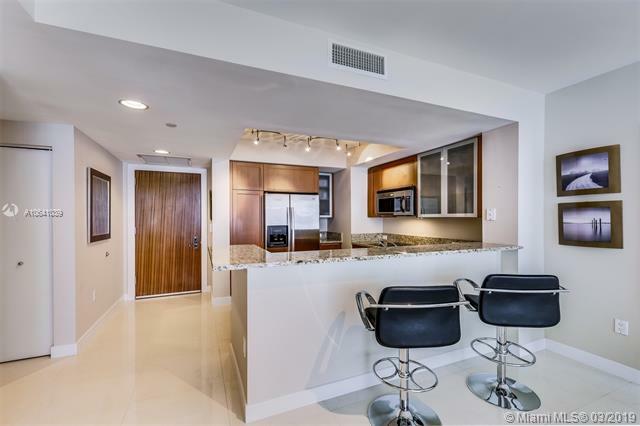 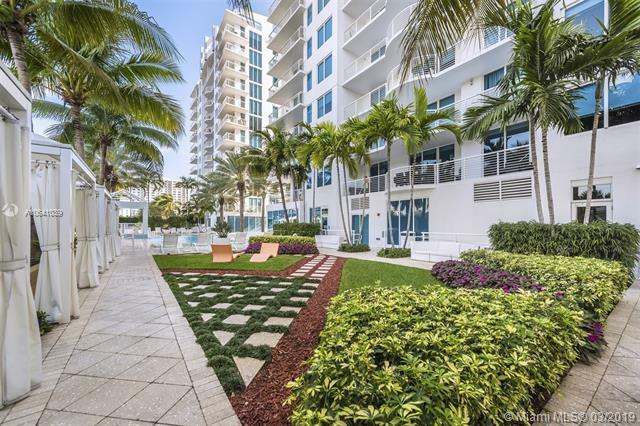 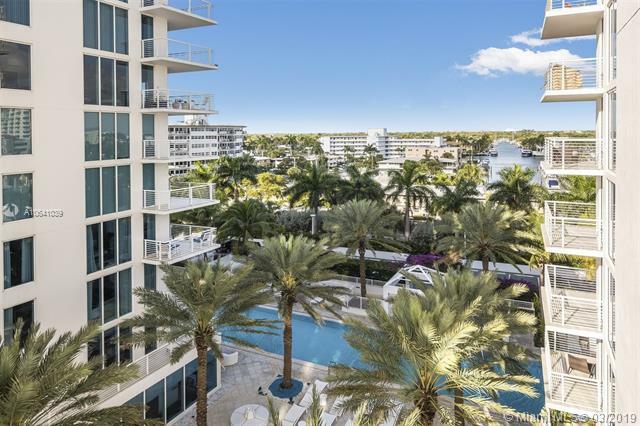 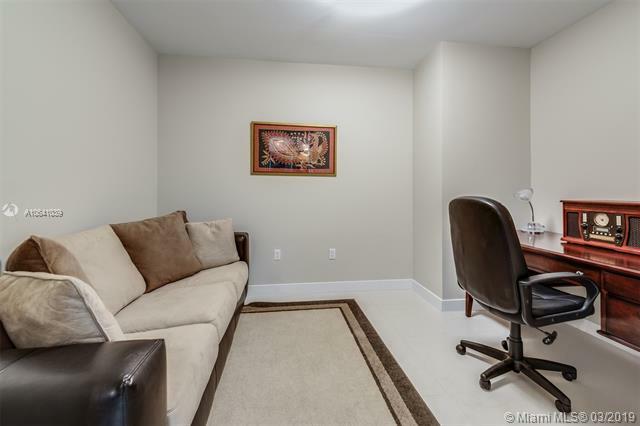 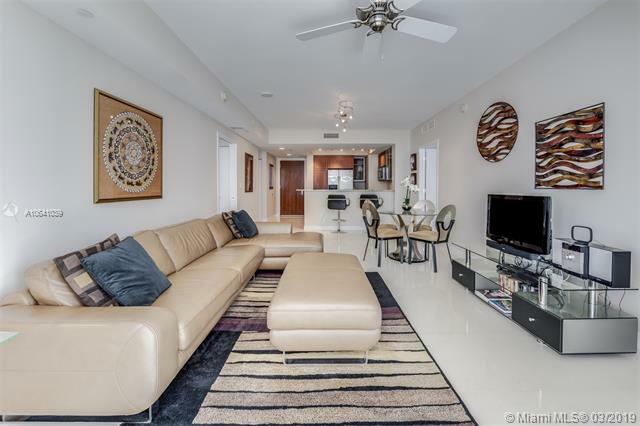 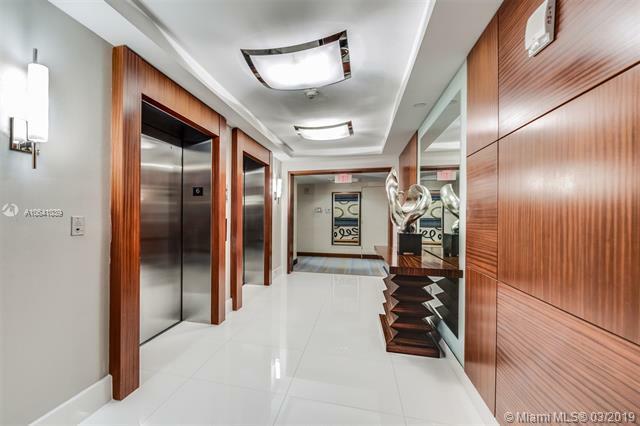 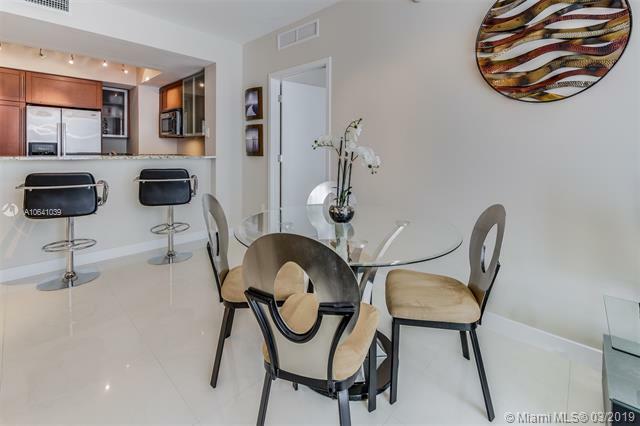 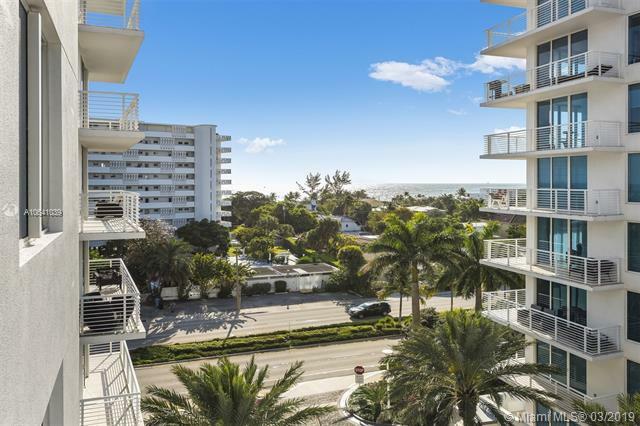 This modern 2 Bed + Den / 2 Bath residence in the award winning Sapphire Condo features Porcelain flooring throughout, European Style Cabinetry, quartz counter tops, and a private terrace. 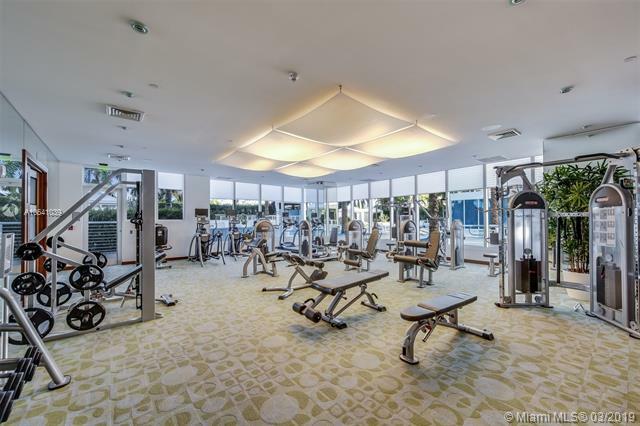 Sapphire is a full service development offering luxurious common areas & amenities such as state of the art fitness center with a yoga studio, spa with treatment rooms, 25 meter heated pool with towel service, steam room, sauna, concierge & valet parking. 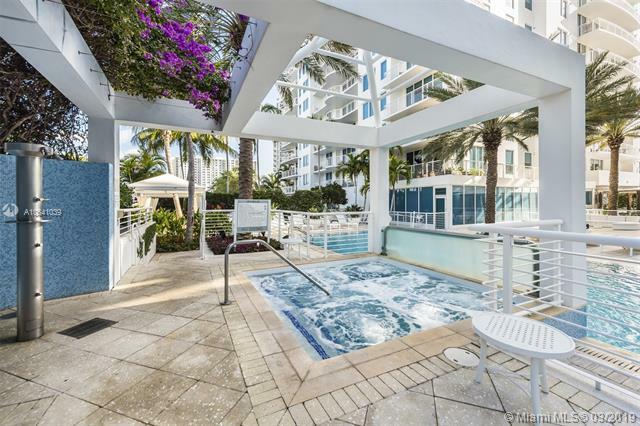 Owners enjoy membership to the Harbour Beach Marriott Resort and Spa.